Hot on the heels of a G1 winner at the Cheltenham Festival, Westerner enjoyed a fabulous four-timer at three different courses on St Patrick’s Day. At Clonmel, the Eoghan O’Grady-trained Westerner Point (6g Westerner-Its Only Gossip, by Lear Fan) confirmed himself a horse on the upgrade when following up a recent maiden hurdle success to comfortably land a handicap hurdle by three lengths. 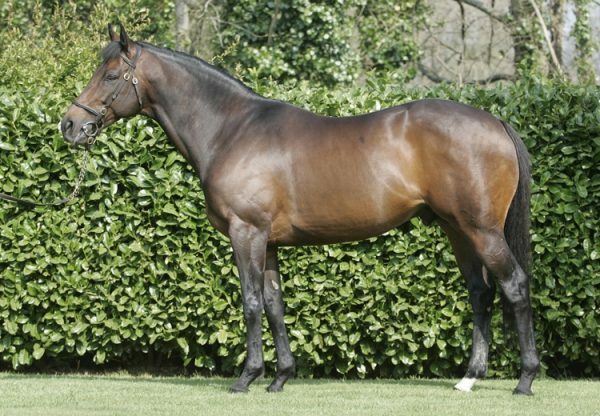 Speaking about the six-year-old (pictured), O’Grady’s son Arthur told irishracing.com: "He might come back here for a handicap hurdle over two and a half miles on April 10. I'd say he will appreciate the step up in trip. He has had two runs in a short space of time so he will have longer now before his next run.” On the same card, Ruby Walsh steered I Shot The Sheriff (8g Westerner-Sherin, by Surumu) to carry Malcolm Denmark’s colours to victory in the rated hurdle. 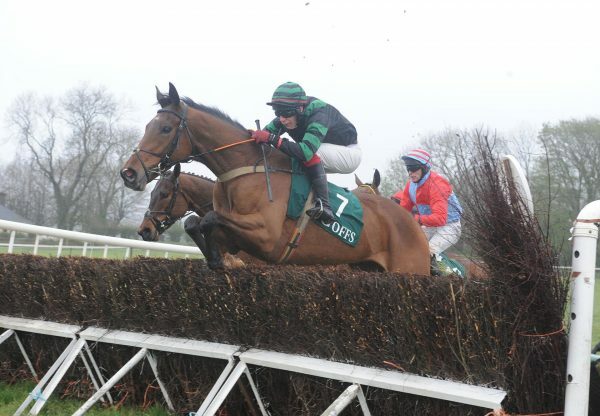 “He´s come on nicely for (his comeback run) at Navan where he showed up well. He´s not a bad horse and was entitled to do what he did under the conditions,” trainer Tony Martin told the Racing Post. Meanwhile at Down Royal, Jessica Harrington saddled the mare Annie Oakley (7m Westerner-Gaye Artiste, by Commanche Run) to win a beginners’ chase for owner Gina Galvin. "That was great,” said Harrington’s daughter Kate. “She bounced off that ground. It's great for Gina, who’s not here but will definitely be watching on TV. 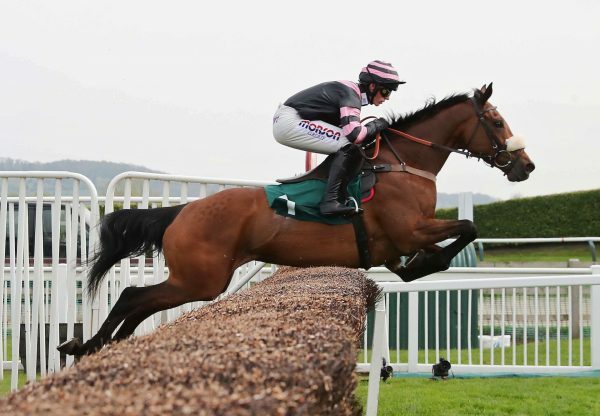 She was a great friend of my dad.” A great day for Westerner was completed when the Alex Dunn-trained Black Narcissus (6m Westerner-Arcanum, by Presenting) captured a handicap hurdle at Exeter. The successes followed a brilliant victory for Cole Harden (6g Westerner-Nosie Betty, by Alphabatim) in the G1 Ladbrokes World Hurdle at last week’s Cheltenham Festival.